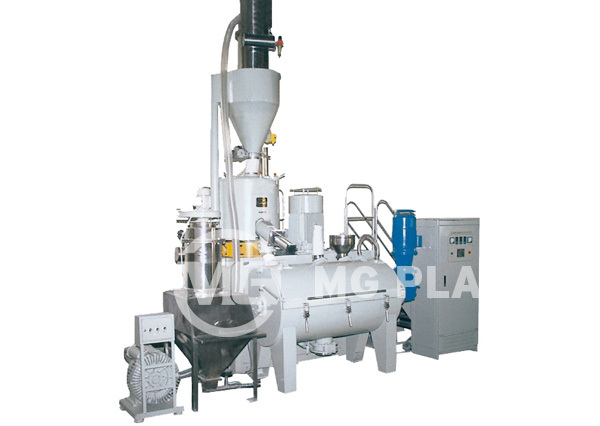 Horizontal plastic mixer unit is mainly used for the formulating, mixing, coloring and drying of all kinds of resins, e.g. PE, PP, PVC, etc. 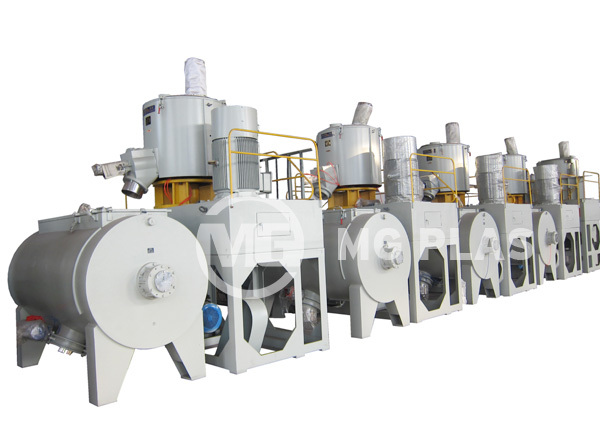 And it can be also used for drying and degassing of engineer plastic before shaping processing such as ABS and PC. 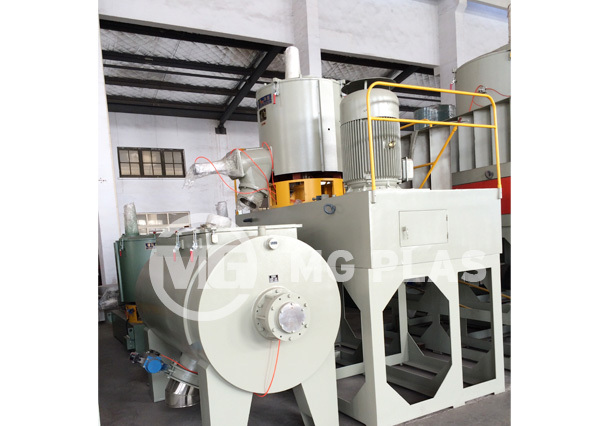 Currently, MG Plas is mainly manufacturing and selling the horizontal plastic mixer unit as SRL-W series. 2, Other models can be provided by customer’s requirements.